You have probably received a dental X-ray at some point, but do you actually know why they are used? By gaining knowledge as to what a dental X-ray is and why it is utilized, you can better understand the dentist’s purpose for the machine. The following are five important facts about dental X-rays. Of course, there are many other functions of a dental X-ray, and the reason for ordering a dental X-ray may be specific for each patient. 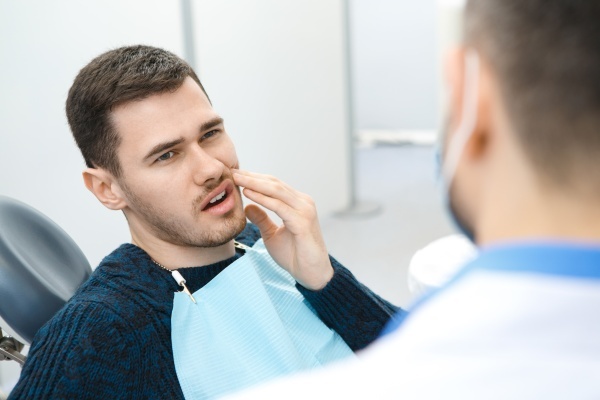 While dental X-rays can most certainly help in diagnosing already existing oral problems, they can also help spot early signs of oral health concerns, which allows dentists to treat an issue before it even develops in the first place. Not all dental X-rays are the same. In fact, there are multiple different types. The most common include periapical, bitewing, panoramic and occlusal dental X-rays. The type of X-ray ordered by the dentist is based upon the needs of the patient. If there is a concern about a patient’s back teeth, then a bite-wing dental X-ray may be ordered. 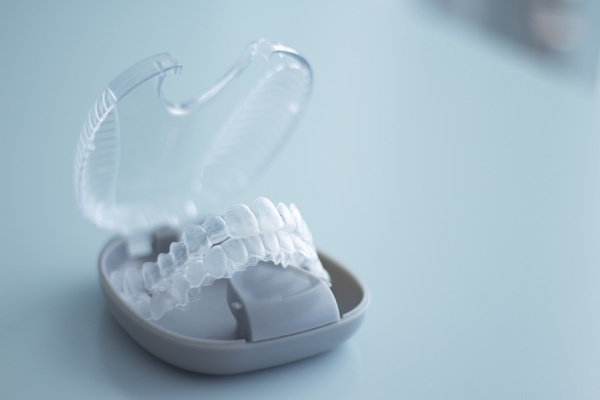 If a patient is preparing for dental implants, a panoramic or occlusal dental X-ray may be used instead. One of the most common questions dentists receive about X-rays is whether the radiation is damaging in any way, particularly to young children. Receiving an X-ray is completely safe for both adults and children of any age, as it is a very low level of radiation. Lastly, there is no reason to worry about a dental X-ray being an invasive experience. They are completely painless and completed in a matter of minutes. 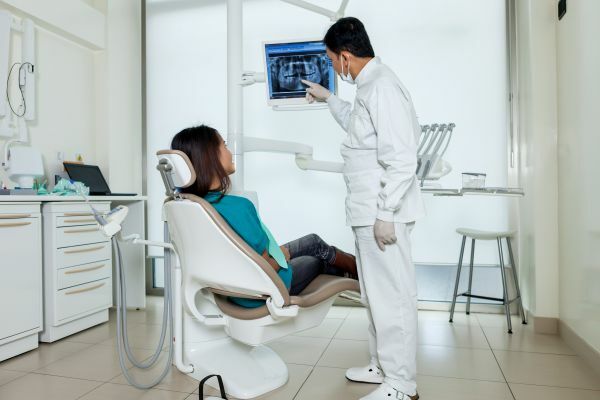 If you have any concerns about dental X-rays, including why they are ordered, what they reveal and how the process of receiving an X-ray works, be sure to discuss dental X-rays with your dentist and ask any questions you may have about the testing procedure. Looking for dental X-ray near the 66211 area? Call Asha Dental at (913) 971-4163.